Plex can try and organise libraries based on metadata, but its job is much easier if you put everything in folders, like "Movies" and "TV Shows" for example. Keep individual shows and seasons in separate folders too, to make it easier for Plex to work out what's what. I was wondering if there was a way to add the video files to a library manually so I don't have to rely on the scan to do it. After I add them manually I was thinking if there would be a way for me to enter the information into the file file myself (or give it enough to go out and fetch the rest of the data). With the Media Center primed and ready, let’s add some content to our library. 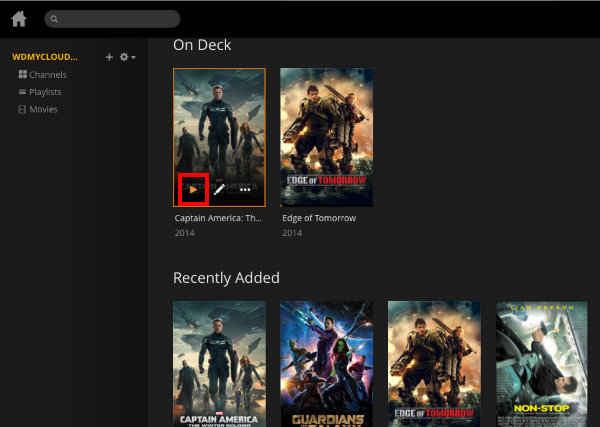 It’s best to have your movies and TV shows stored in one location to assist in indexing, otherwise Plex will spend extra time finding content across your storage device.